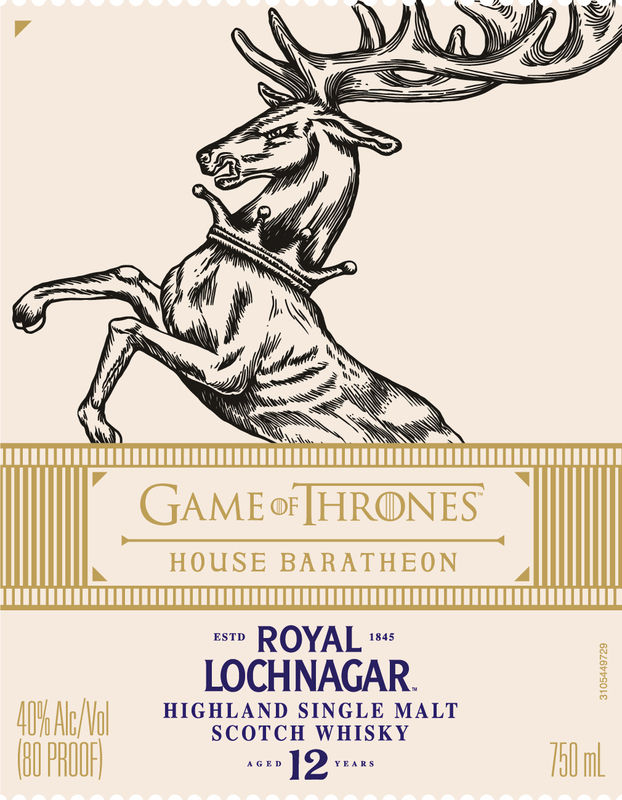 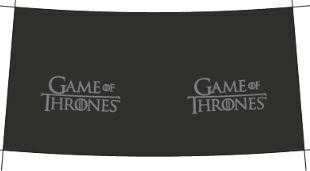 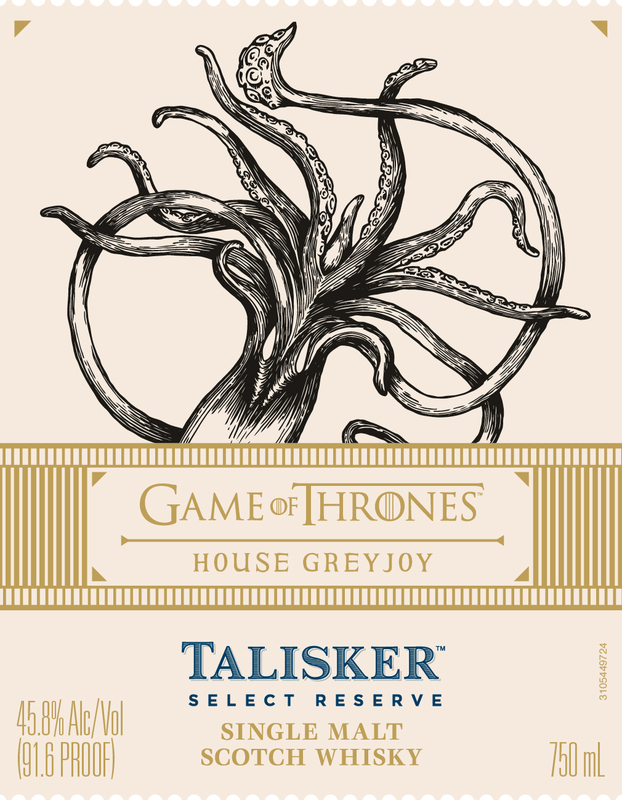 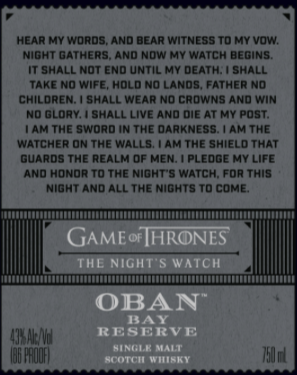 HomeWhiskyDiageo to announce Game of Thrones whisky series! 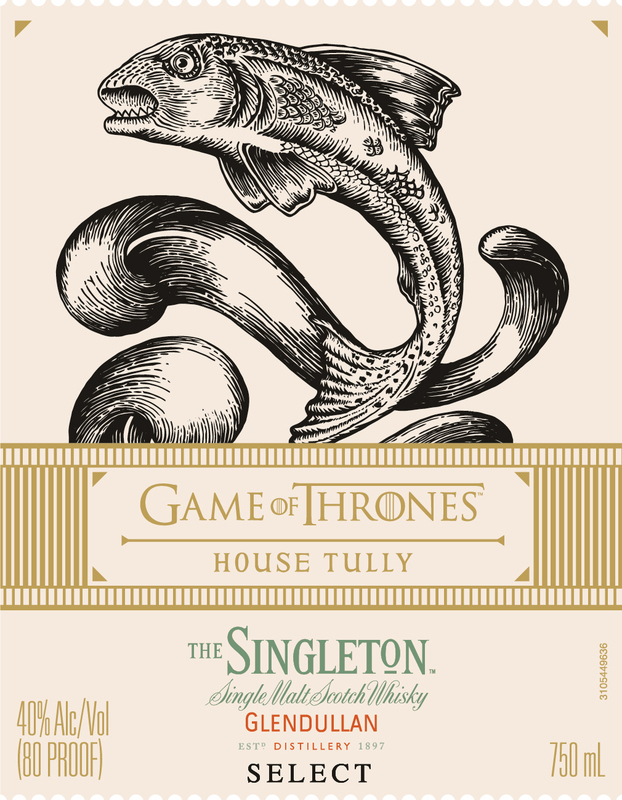 Diageo to announce Game of Thrones whisky series! 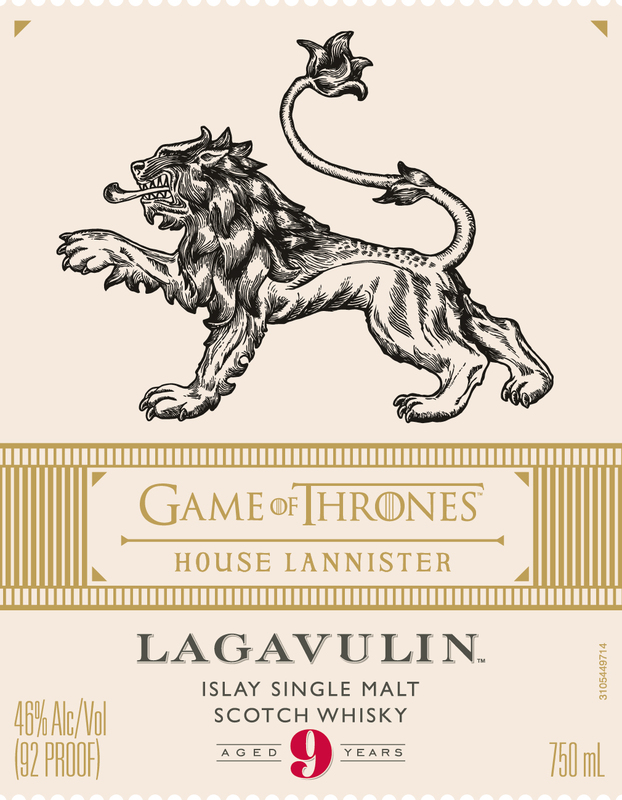 Busy year for fans of Game of Thrones and Scotch! Diageo will soon announce a new Game of Thrones whisky series. 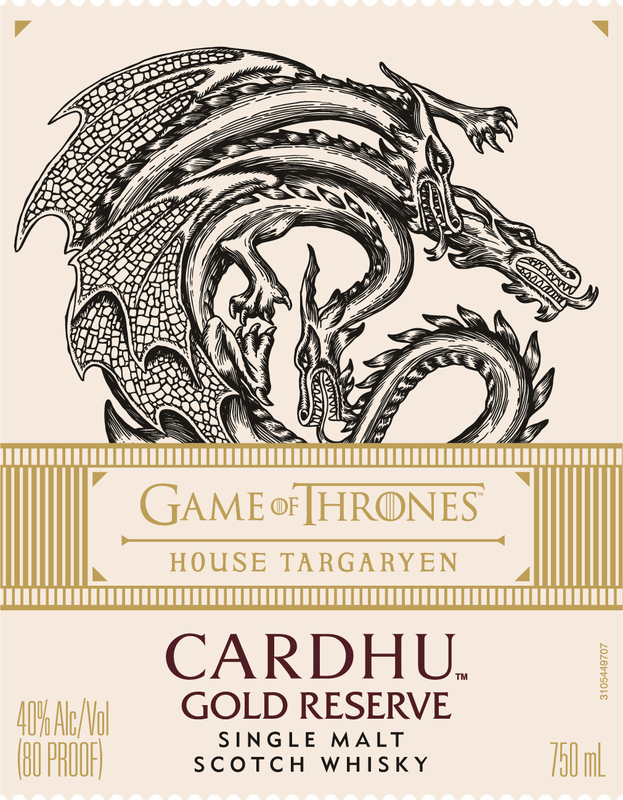 Each house will get its own release. 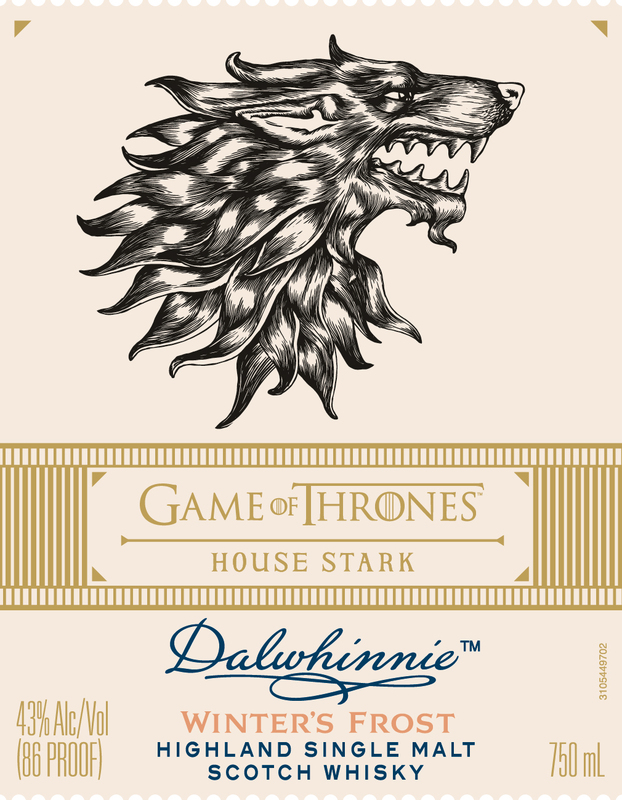 Earlier this year we saw Diageo will release a Johnnie Walker Game of Thrones Edition. 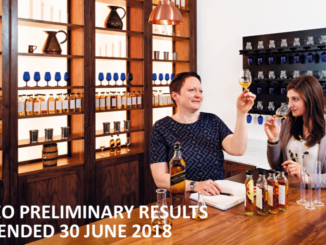 Nickolls and Perks closes webshop due to data breach! 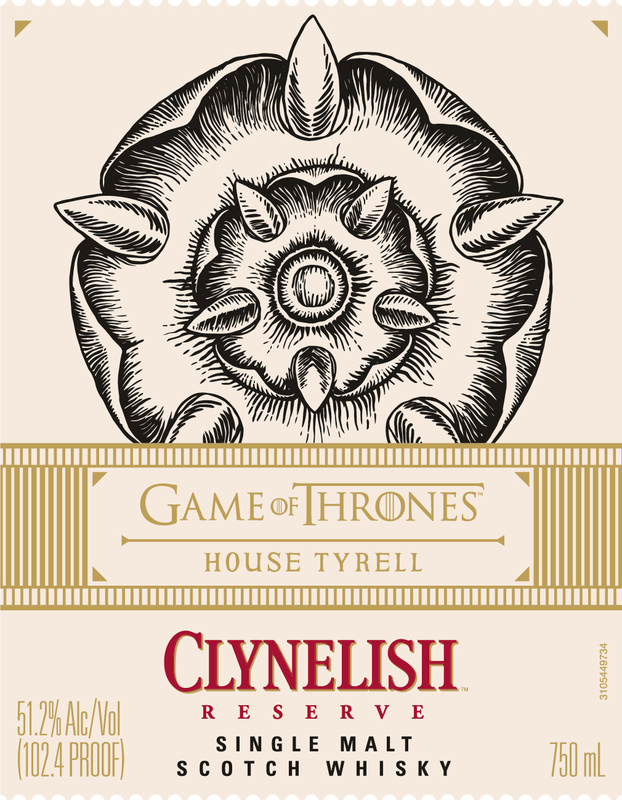 Highland Park Valknut available to preorder! 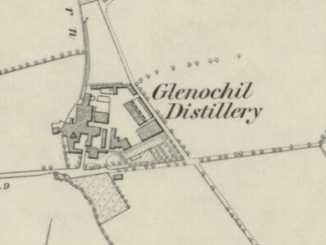 Diageo builds new Technical Centre in Menstrie!